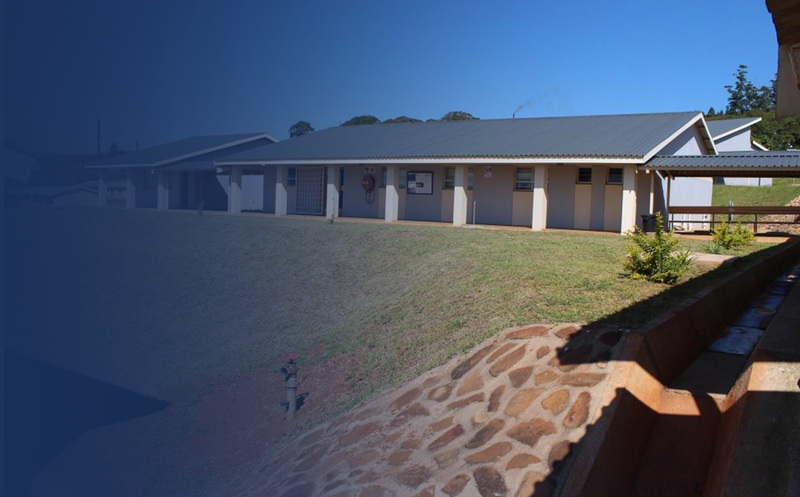 Good Shepherd College is a Roman Catholic Institution of Higher learning, situated within the Good Shepherd Mission Hospital in the Lubombo region. It was established in 1972 under the Roman Catholic Diocese of Manzini. Since 1972, the College has been offering a Certificate in Nursing Assistant. Moreover, College lectures took place in a single room which was used for two separately scheduled classes as well as a demonstration room. Furthermore, Students who trained at the college offered their services to the hospital for which they were remunerated and were thus able to pay their tuition fees. 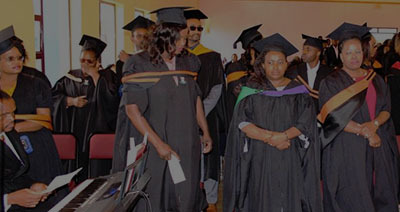 Good Shepherd offers Post Diploma Certificate completed in a duration of one (1) year. 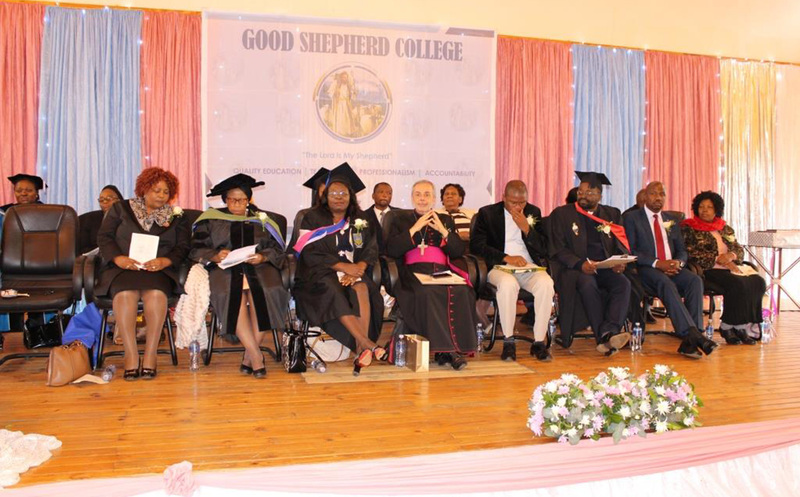 Good Shepherd College offers Diplomas completed in a duration of three (3) years. Good Shepherd College offers Certificate completed in a duration of two (2) years. Become the next competent health care professional molded with Christian values to meet the health care demands of a diverse population in all settings.